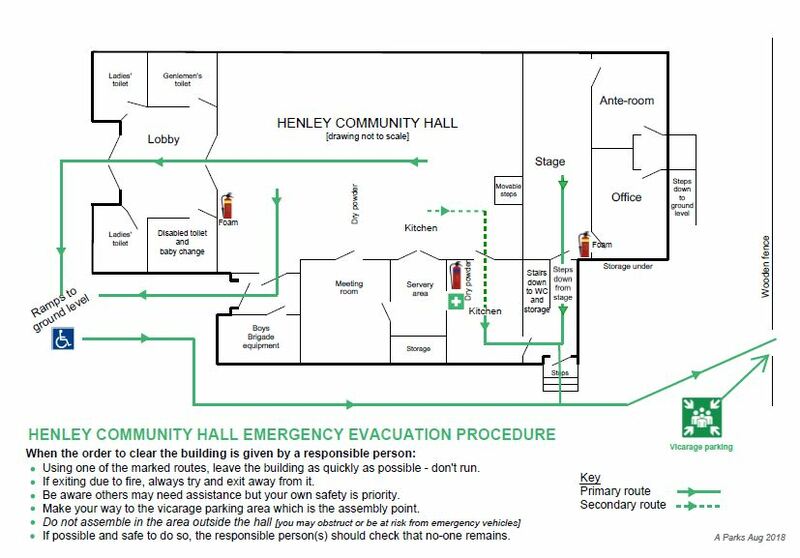 Henley Community Hall is next door to St Mark’s Church, there is wheelchair access to most areas, it is equipped with a kitchen and has disabled access toilets. 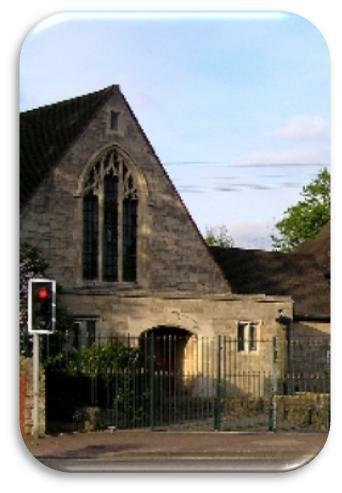 Henley Community Hall is used by Church and Community Groups and is available for bookings. St Mark’s is an Inclusive and Fair Trade Church community and we ask all users to respect our ethos at all times and to work in partnership with St Mark’s Church for the mutual care and a common concern for our town. Crafts, snacks, games and songs in partnership with SureStart – suggested donation £1/visit. Come and join us. A space to bring and share craft and baking ideas and make new friends. In partnership with Nottinghamshire wildlife Trust for children 8 years and over.